Well, when I have trouble reaching particular websites I often check whether Google works — to verify that my Internet connection is working ok. 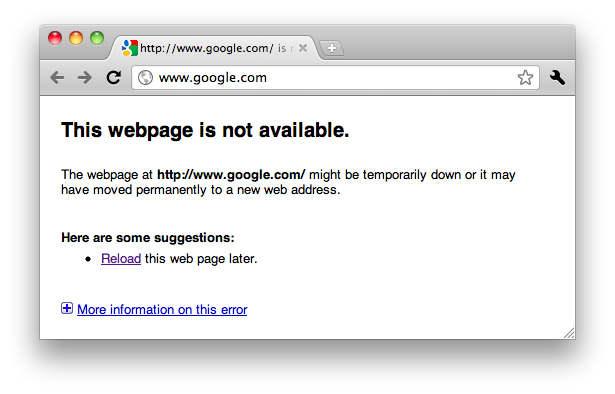 The assumption: Google is always online. Why follow such hard tutorials, when you can just visit the official website of this product?